Every year, decade, or era, there are films that feel vastly relevant to the current landscape of the world. They vary in quality and subject, and yet they feature such a poignant nature when it comes to what films mean. 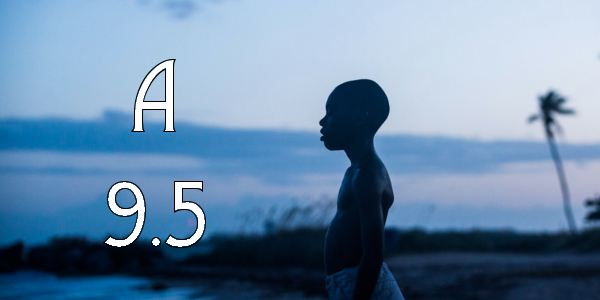 Moonlight happens to be one of those films that not only manage to be great, but also meaningful and accessible with every shot, scene, and sequence. A young man, Chiron, deals with his dysfunctional home life and comes of age in Miami during the "War on Drugs" era. The story of his struggle to find himself is told across three defining chapters in his life as he experiences the ecstasy, pain, and beauty of falling in love while grappling with his own sexuality. While the story is very touching and emotional, the narrative itself is very simplistic. 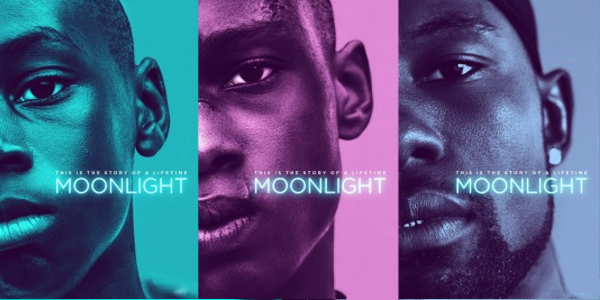 In the same way 2014’s Boyhood was a story of growing up across different periods while everything around you shifts, Moonlight shows the perils of living in the shadows of your self. The film challenges the male masculinity associated with young black men and flips it, illustrating the frustrations and triumphs of this particular character’s life. As with any film of this nature, the performances ultimately determine the quality of the film. Mahershala Ali, with his stellar, albeit brief, turn as the drug dealer Juan, gives the entire film its heart, breaking the typical stereotypes of the drug dealer and offering the film’s main character, Chiron, a place to be himself. And while Ali offers a nurturing environment to young Chiron, his volatile mother Paula, played by incredibly frighteningly well by Naomie Harris, creates turmoil amongst his home life. Director Barry Jenkins truly does something mesmerizing with Moonlight. By establishing the film so deep within the main character of Chiron’s psyche, it’s not easy to watch all the time and yet it still feels necessary. At it’s core, the film is a human story and inherently relatable because of it. 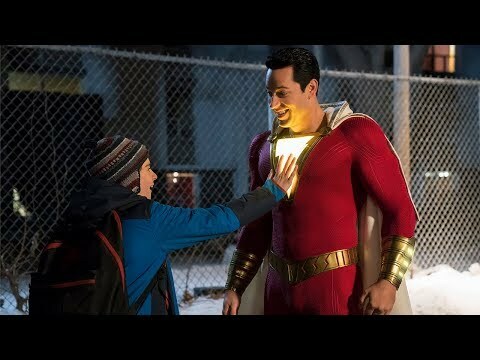 It doesn’t wallow in its ability to be mainly about an issue or race, but to tell a story of compassion and contemplation. Moonlight is somewhat episodic, telling three separate stories each running about forty minutes at different points in Chiron’s life. To condense an individual’s story down into two hours is remarkable, a feat that Jenkins accomplishes with amazing visual language and exceptional emotion. Overall, Moonlight is an absolutely essential movie going experience in 2016. It’s a completely relevant and relatable story that challenges the viewer in ways other films can’t. Jenkins not only crafts a beautiful film, helped by a couple of great performances, but he also is able to tell an elegant tale of memories and experiences weaving together and crafting who you become. Every piece of this puzzle of a film comes together and forms one of the best the year has to offer. So what did you think of Moonlight? Have you seen it and what did you think about it? Subscribe, share, comment below and as always return to I Am Sam for weekly reviews and insight.